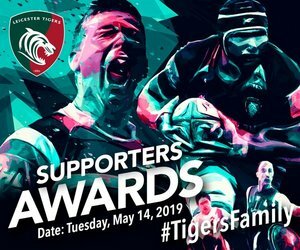 Leicester Tigers fans can get 20 per cent off tickets to STIHL TIMBERSPORTS World Championship. 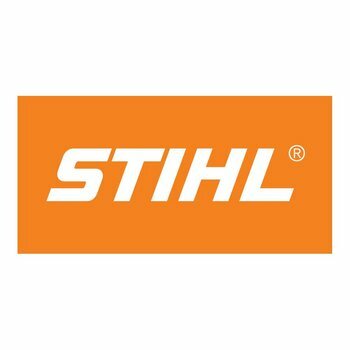 Club partners STIHL are giving fans the chance to enjoy a substantial discount to the event at the Echo Arena in Liverpool on October 19 and 20. 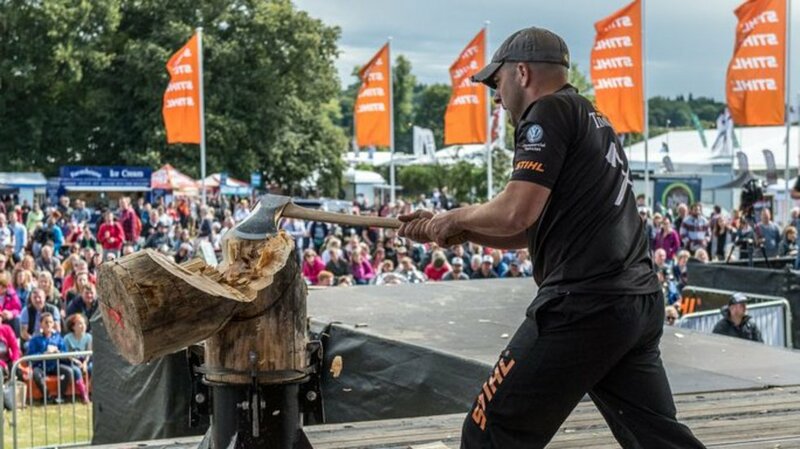 The STIHL TIMBERSPORTS World Championship sees the world’s best sawing and chopping at speed in a breath-taking spectacle of athleticism, strength precision and power. 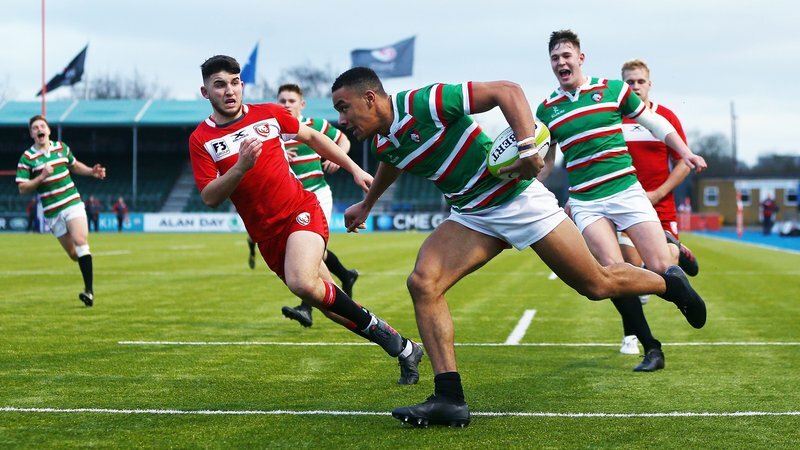 Visit the STIHL stand on the plaza in front of the Holland & Barrett Stand at Welford Road this Sunday to find out how to claim the discount. 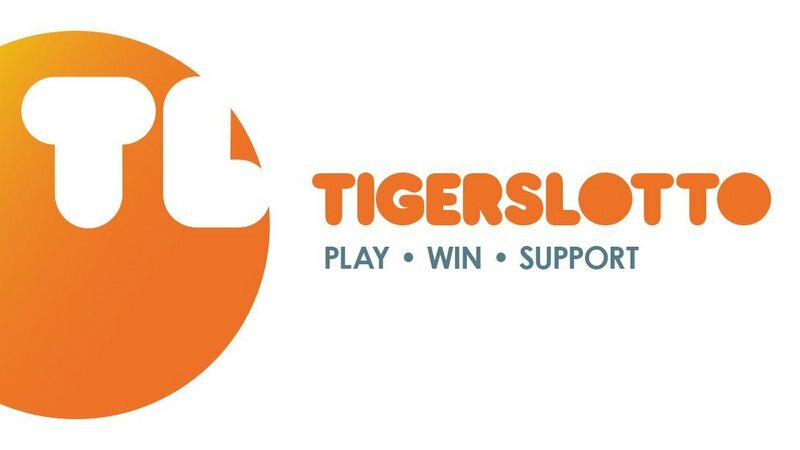 STIHL will be at Welford Road as Tigers host the STIHL TIMBERSPORTS Oktoberfest. As well as information about the STIHL TIMBERSPORTS World Championship, fans will be able to pick up goodies and test themselves on the tackle bag. A beer garden will be created on the plaza with a marquee, picnic benches and guest German beers available to purchase. 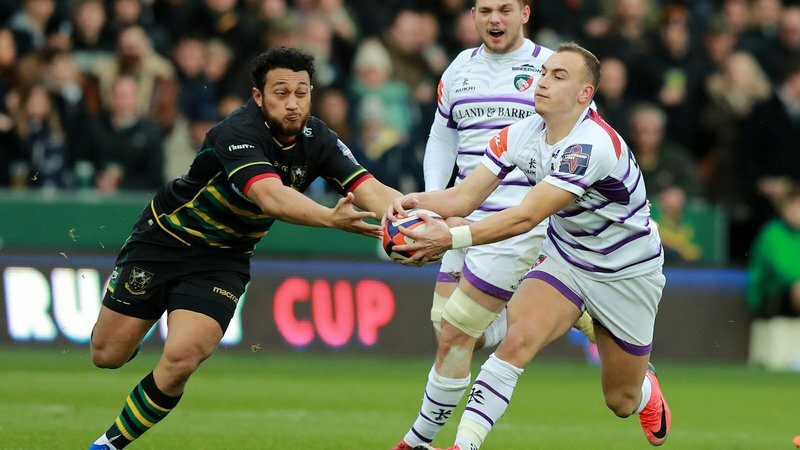 Match tickets for the game against Sale Sharks are on general sale. Book now to guarantee the best available place by calling 0116 319 8888 (option 2) or click the link below.